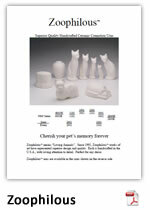 The Zoophilous® line of hand crafted Ceramic Urns are all created and finished in our Georgia Studio. These urns can be purchased in a high gloss Ebony or Ivory finish. Each urn is designed to be filled from the bottom and includes a plastic liner and a tamper resistant seal. Each urn is individually boxed for mailing. 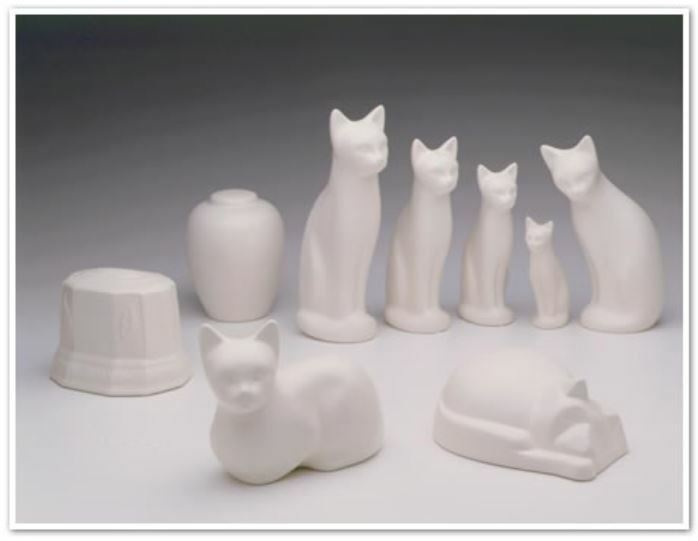 Breazeale & Associates, Inc. is the premier provider of handcrafted ceramic, metal and wooden urns. Zoophilous®, Cortesia™, Regency™, Citadel™ and Celestial™ are trademarks of Breazeale & Associates, Inc.